The innovative new TOPRO Troja 2G stands ahead of the competition with increased safety, flexibility and the best possible comfort. 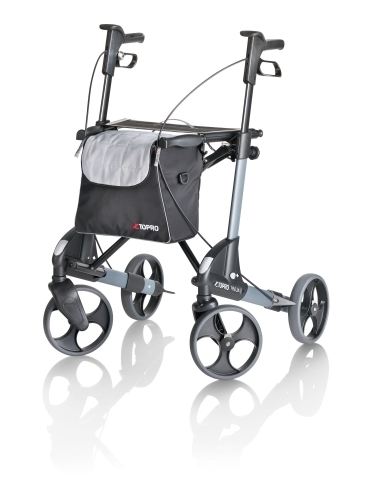 Its predecessor, the TOPRO Troja Classic, was selected as winner of the highly respected German consumer test Stiftung Warentest (edition 9/2005)′ since then the TOPRO engineers have been working to develop the rollator based on research and feedback from users and therapists. 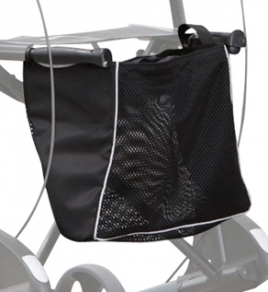 The result is the second generation TOPRO Troja with even more user friendly functions, a high focus on safety, flexibility and comfort.